Houston-area homebuyers familiar with the Plantation Homes brand understand we offer well-constructed new homes for sale in carefully selected communities around Houston. 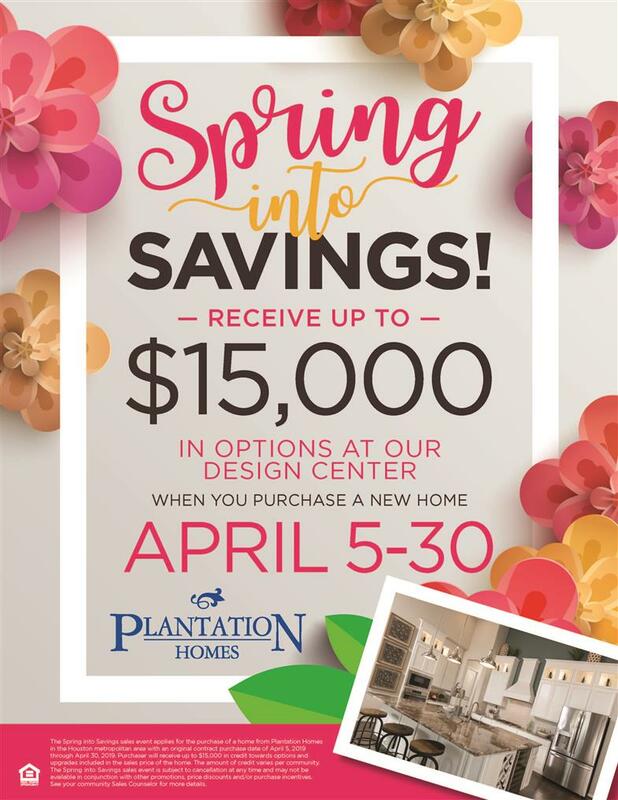 With our award-winning home designs and energy-efficient Eco Smart packages, Plantation Homes offers some of the most comprehensive new home packages in the metro. In our commitment to offer the best possible product, Plantation Homes has partnered with Control4 to offer a reliable, expandable smart home package in every home the company builds – standard.